Pit People is out of Early Access, and is celebrating that fact with a new launch trailer that plays to the game's signature wackiness. 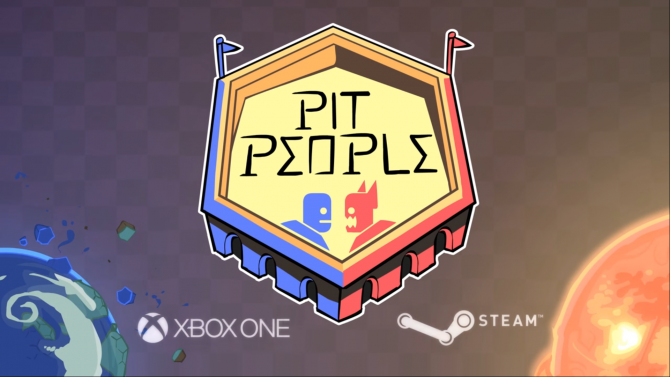 No longer confined to being “only” an Early Access title, developer The Behemoth’s Pit People is out for both PC and Xbox One. And to celebrate the game’s official launch, a brand new launch was released — highlight the inherent wackiness and stylishness of the tactics-based game. Seen in the trailer below, the trailer is a mash-up of sleek cutscenes, gameplay, and highlighting some of the in-game features. Most important to the trailer seems to be advertising the 1500 unlockables, the permadeath mode, and the (now completed) story mode. 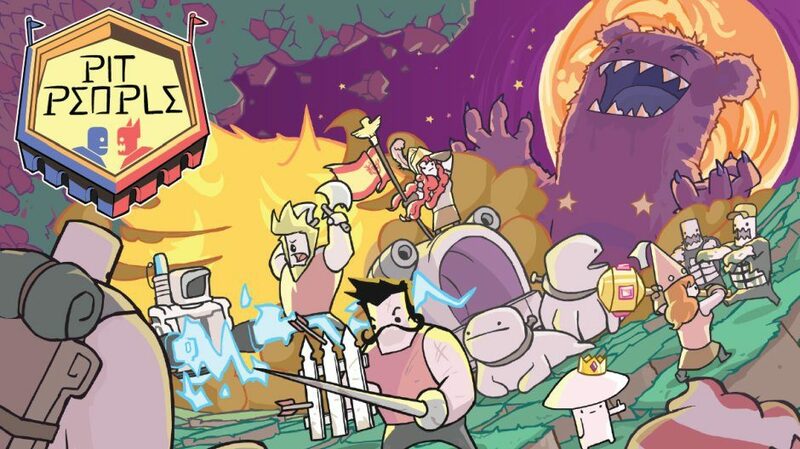 If you haven’t heard of Pit People, you’ve been missing out. The Behemoth’s title is a tactics-based strategy game that focuses on the plight of a berry farmer. We got to preview the game when it first early access, and fell in love with the design philosophy that merged simplicity and humor. The Behemoth revealed in late February that the game would be coming out of Early Access, adding in much-needed cinematics and new missions in a new world map. The developer also boasted being “one of the fastest” Early Access turnarounds at 409 days… but also coyly asked diligent readers not to check that claim. The Behemoth's Pit People crawls out of the Early Access pit, coming to PC and Xbox One on March 2, 2018 -- according to a new blog post and trailer.